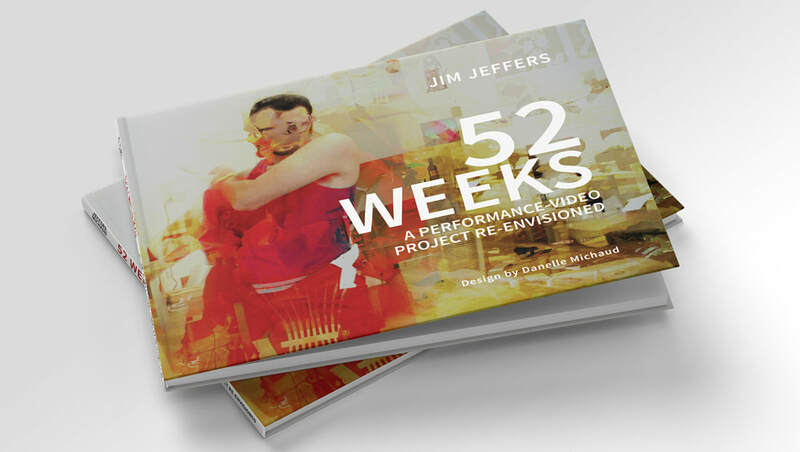 52 Weeks: A Performance-Video Project Re-envisioned is a collaboration between me and artist, Jim Jeffers. 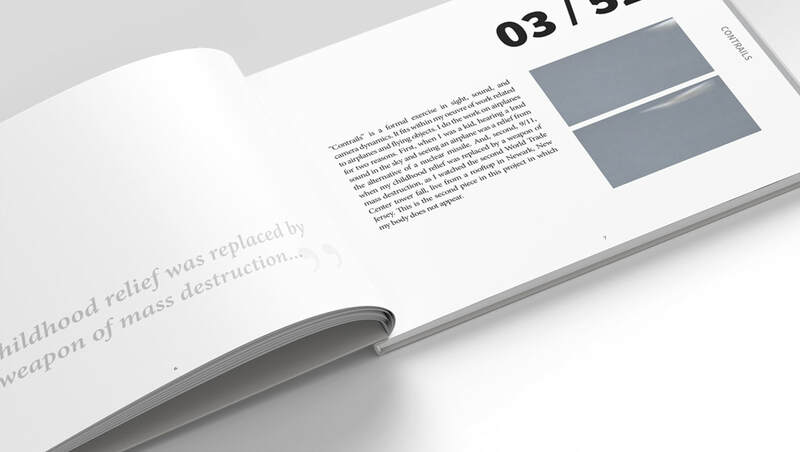 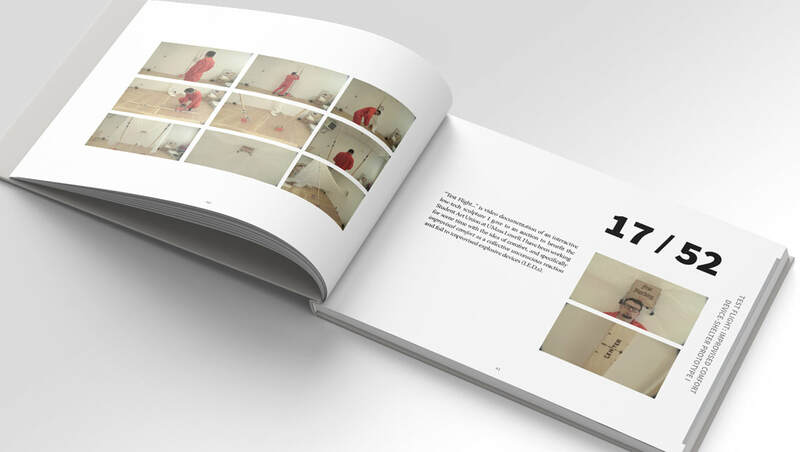 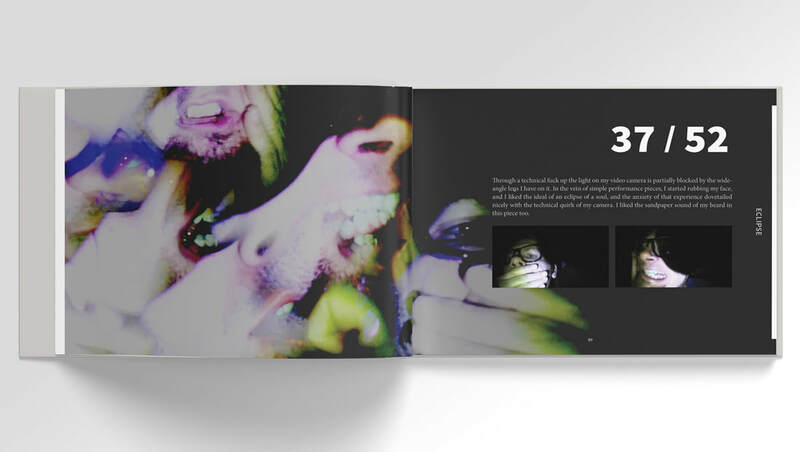 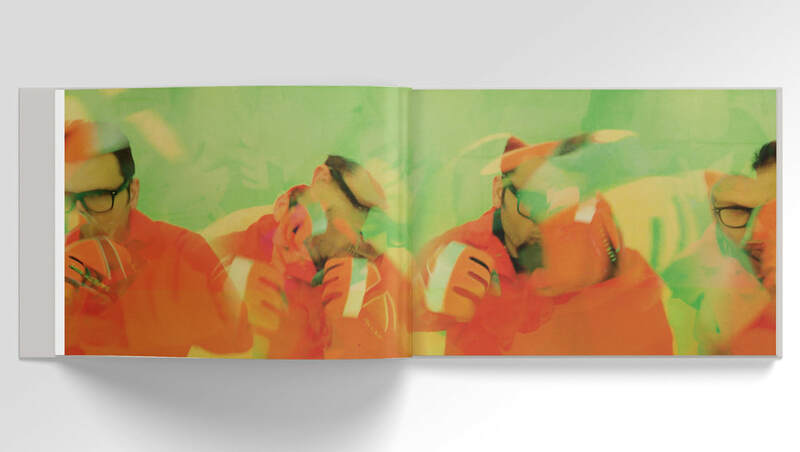 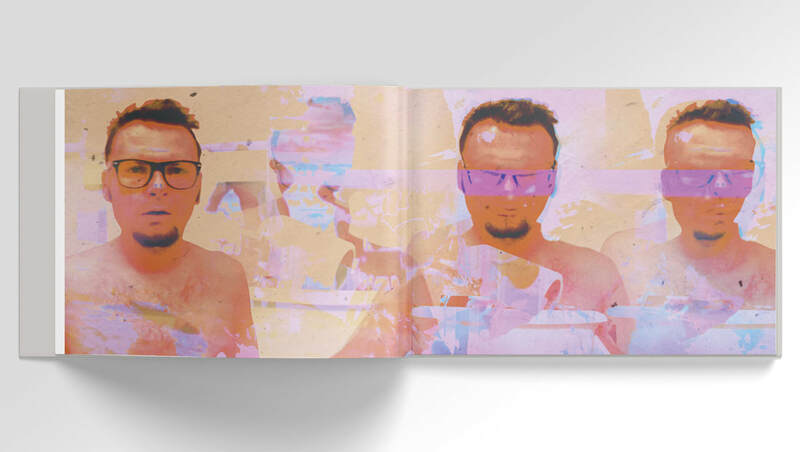 This book documents and re-envisions Project 52 for 2010: an intermedia Performance / Video artwork. 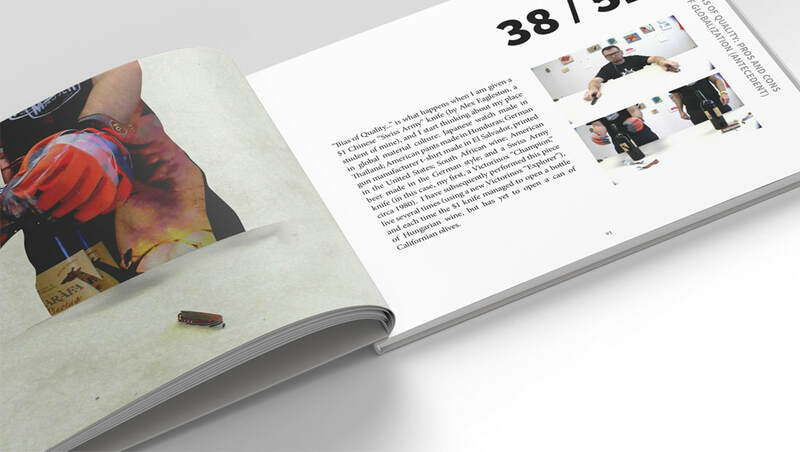 I was responsible for the planning and overall design of the layout and cover and I also created 40+ illustrations for the book. 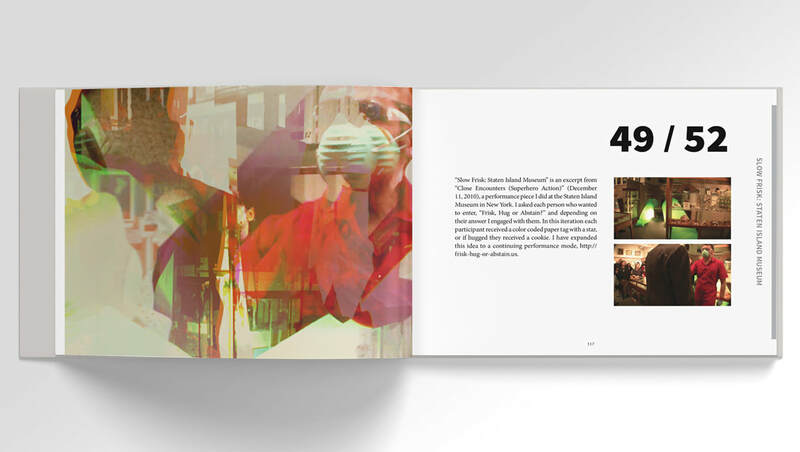 For: Artist and writer, Jim Jeffers.